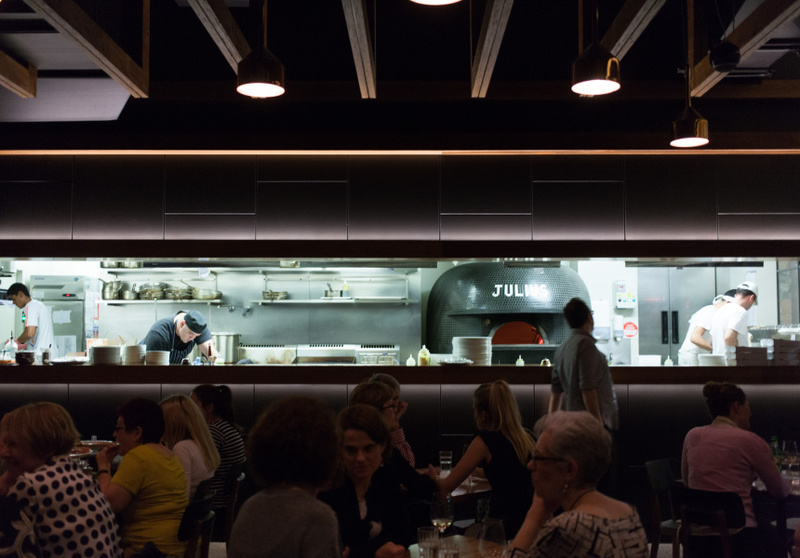 All hail Julius, Brisbane’s hip emperor of Italian cuisine. 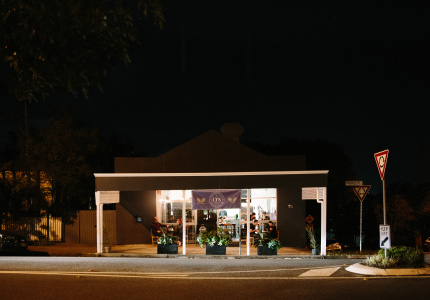 The trendy younger brother of Teneriffe’s renowned Beccofino, Julius brings the same top-notch food and switched-on service to Brisbane’s cultural precinct. 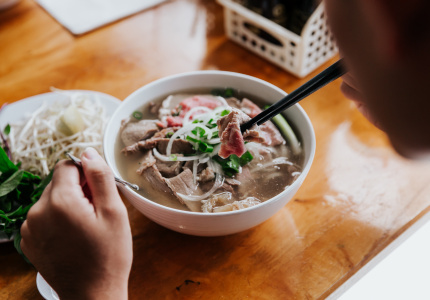 Beccofino owners Cordell Khoury and Paolo Biscaro partnered with Aleks Dzajkovski and Anthony Nicastro – Beccofino’s host and head chef, respectively – to open Julius in 2014. 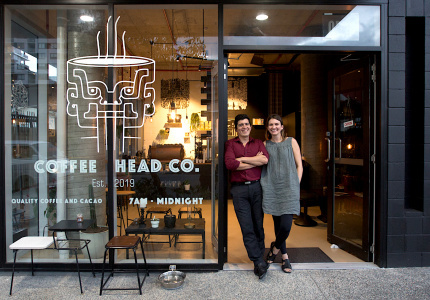 With their shared Melbourne heritage and passion for Italian culinary culture, the group delivers chic laneway dining to Brisbane’s south side. 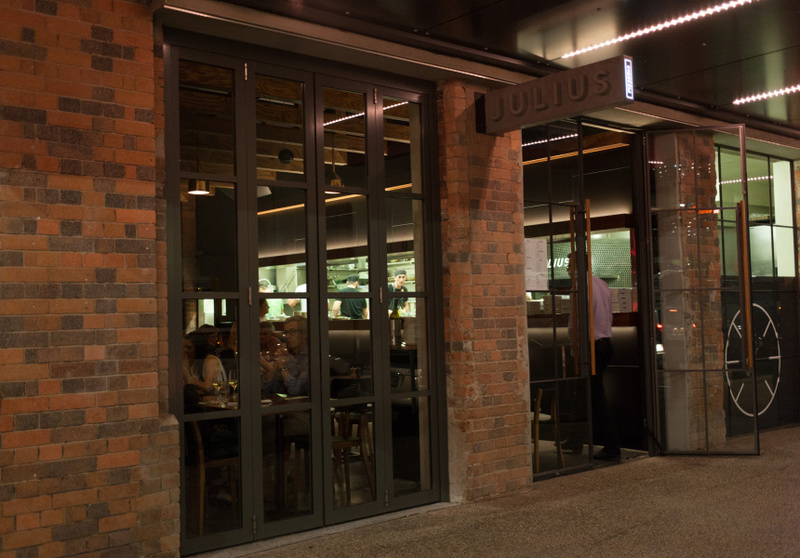 In a prime spot opposite the Cultural Centre, Julius is ideal for a post-work pick-me-up or pre-theatre dinner. Julius continues Beccofino’s tradition of outstanding pizza, offering a wide selection of less-is-more toppings on rosse (with Napoli sauce) and bianchi (sans Napoli) bases. 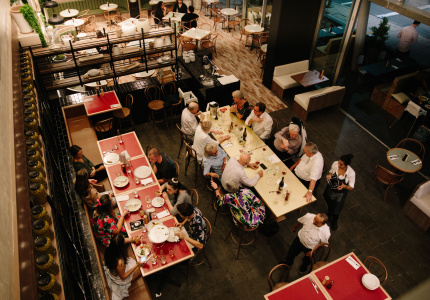 While you’re watching them bubble away inside the wood-fired oven that dominates the open kitchen, try the bucanti-and-eggplant topped focaccia, or go for broke and order pasta too (the duck ragu is a favourite). 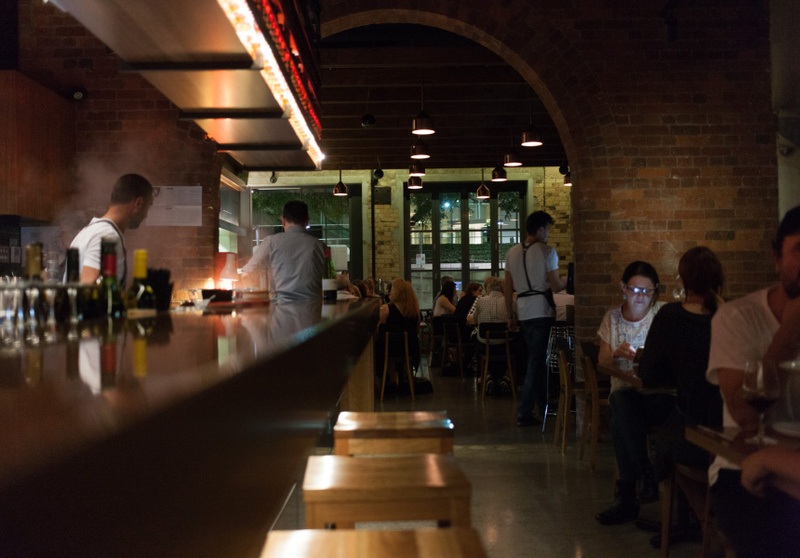 The restaurant doesn’t take bookings after 6pm, but waiting at the bar is a golden opportunity to sample the extensive range of Italian wine and beer. No wonder Julius’s menu suggests, ‘Come early, come often’. We’d heed that advice.